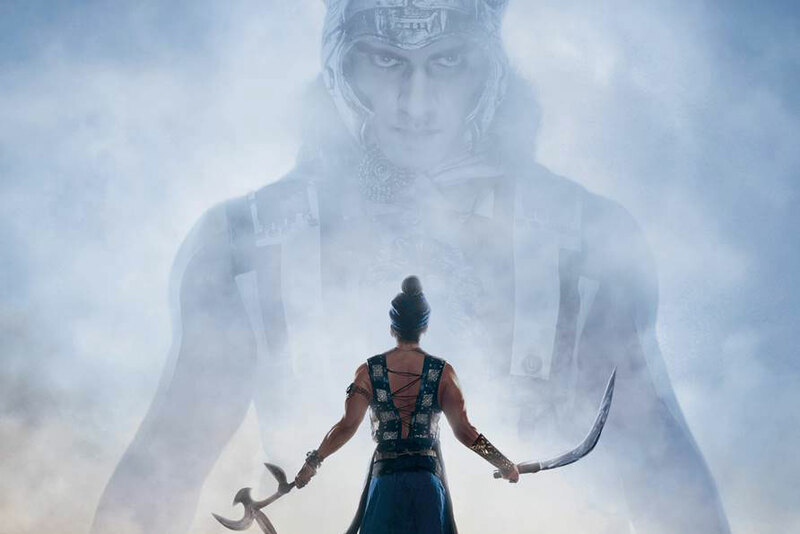 Porus is one of those series that genuinely offers the international drama market something different. The series, which believed to be the most expensive India has ever created, is fully produced and owned by an Indian company, One Life Studios, runs to length, and follows a story based on fact from the country’s distant past. At the core of the drama is the Battle of the Hydaspes in 326 BC, which pitted King Porus of the Paurava kingdom (which was based in the northern Indian subcontintent) against the invading forces of Macedonia’s Alexander the Great. One Life’s Siddarth Kumar Tewary, who is behind new mythological drama Karmaphaldata Shani for Colors, is the creator. He adds that contrasting “two ancient cultures with rich traditions” makes for “very colorful, vibrant storytelling on television”. The series debuts next week (November 27) on Indian pay TV network Sony Entertainment Television (SET), with Laksh Lalwani, and Rohit Purohit playing the lead roles. Creator Tewary’s previous shows Amber Dhara and Suraypatra Karn also went out on the Sony-owned channel. Tewary says initial pilot consumer tests, research and launch anticipation from Indian consumers has been “heartwarming”, welcome news considering One Life Studios wants the show to travel the globe, much like the famed conqueror Alexander. The series will work best for channels looking for volume, as it runs to a whopping 260 episodes. Latin American networks have become more partial to long-running foreign-language dramas to fill their telenovela slots in recent years, and this will be one opportunity. As the story goes, Alexander defeated Porus at Hydaspes, but was so impressed by his heart and fighting skill that he granted him lands and reinstated him as a leader.